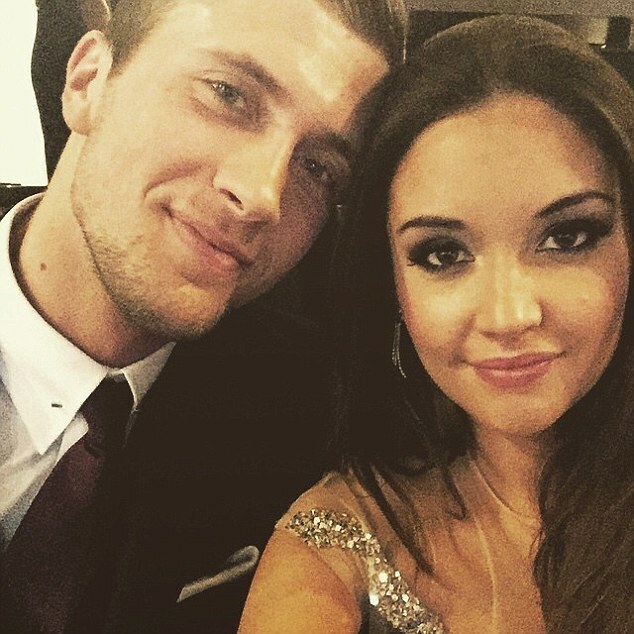 Jacqueline Jossa has given birth to a baby girl. The EastEnders actress and boyfriend Dan Osbourne – who already has 13-month-old son Teddy from a previous relationship – welcomed ‘perfect’ Ella into the world on Sunday. ‘Our emotions were all over the place – at first I was emotional and then I went numb then Dan went numb and then got emotional, we met in the middle somewhere. Dan also has a son, Teddy, 13 months, from a previous relationship with Megan Tomlin. Meanwhile, Jacqueline and Dan are already thinking about expanding their brood. Uploading several pictures of him and his child, Dan admitted he was pining for his boy after moving in with Jacqueline. He wrote: ‘I miss my son so much… Everyday I don’t get to see him kills me. See you Friday teddy. Daddy loves you more than I could ever explain.